Welcome to the home of the ISGC UNI base program! The "BETA" Project is an interdisciplinary project studying the Biogeochemical Evolution of the Atmosphere. Want to know more? Check out the pages on the left to learn about the project and its current status! This material is based upon work supported by NASA under Grant No. NNX16AL88H​. 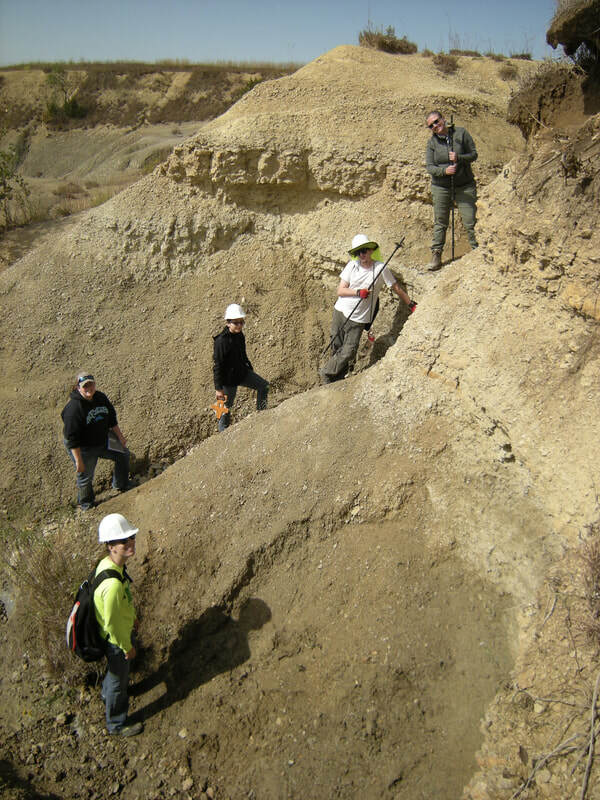 Featured here are a few of the members of this year's team at the first field expedition to the Rockford Quarry! To meet the new team members, make sure to check out the "Meet the Team" page!